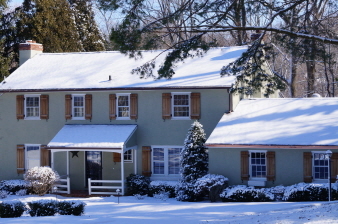 Surprisingly spacious, renovated colonial in sought-after Conestoga-Woodlea neighborhood. Gorgeous 3-story addition including STUNNING OPEN-CONCEPT KITCHEN/GREAT ROOM! This is the kitchen you've always wanted: granite counters, Sub-Zero, Thermador & Bosch appliances, double ovens, two dishwashers, wine fridge & center island with seating for 4. Sunny eat-in area opens to generously sized great room with built-in cabinetry overlooking private back yard. Updated throughout. Fresh, neutral and move-in ready!